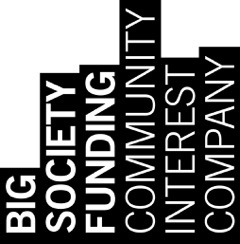 This programme of support is based on many years of experience and practice, and comes from the bringing together of the unique set of skills of the team at Big Society Funding Community Interest Company. •	Our focus will be on engagement with highly disadvantaged organisations which currently struggle to access support or funding, and are especially being negatively impacted upon by austerity and cuts. ‘Packages of Support’ will comprise consultancy support to organisations and groups with (i) fundraising, (ii) business planning, (iii) social enterprise registration (mainly CICs), (iv) marketing, (v) beneficiary consultation & participation, (vi) evaluation and impact reporting. To apply for a ‘Package of Support’ please provide us with some brief information (there are just five very short questions), and then we will get in touch with you. The CICs directors will make the ultimate decision which groups secure this type of support. In Norfolk priority will be given to those groups based in Thetford. * Phase 1 will primarily concentrate on organisations based in Norfolk. Subject to additional funding phase 2 would focus on other localities. * 2. Please provide a short description of the main activities of your group or organisation. Do you have any paid staff? How many volunteers do you have? * 3. What is the size of your organisation? * 4. Is your group or organisation currently delivering any externally funded work? If so what and who funds you? 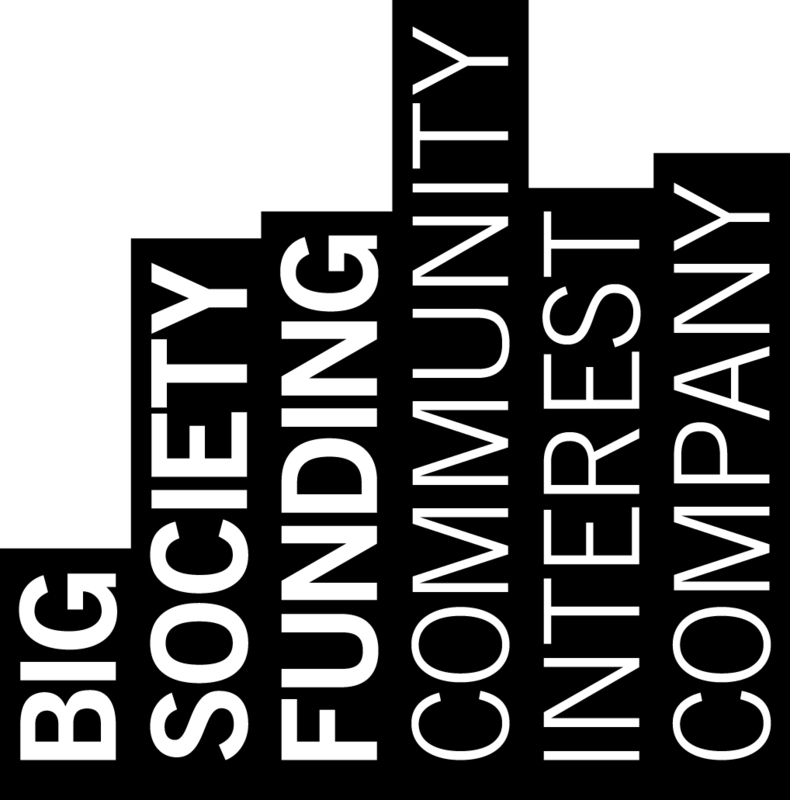 Big Society Funding is a four-year old Community Interest Company set up to support the VCSE sector to build its capacity and encourage people and members of community groups to become ‘Big Society’ activists, community champions, leaders and fundraisers - finding a voice in shaping local services and increasing their ability to meet the needs of the disadvantaged communities that they are passionate about.